eBay’s hugely competitive, global marketplace offers an enormous selection of great value products in every imaginable category. Not all of these products are from well-known brands, so information on item quality is often thin. eBay’s catalogue is limited, and not all items have product reviews. binEye Feedback Searcher leverages the power of seller feedback to help you see other buyer’s opinions on specific items on eBay! 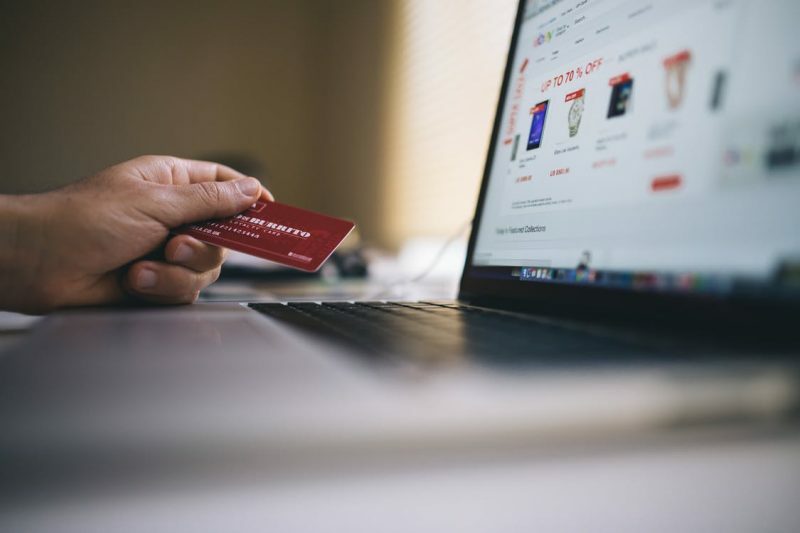 Valuable, product-related insights otherwise buried in the seller’s feedback page are brought forward to help inform your purchase. Just as you’d search for a product on eBay, enter your keywords for the item you’d like to find. 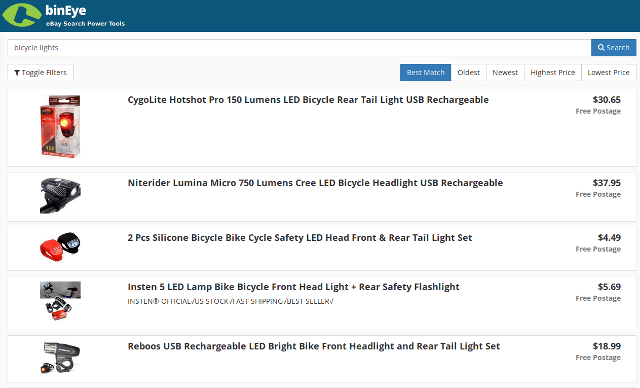 bineye Feedback Searcher will perform an eBay search for your keywords and return the top results with default filters. When you click on an item, bineye Feedback Searcher will find the seller’s feedback specifically relating to that item. 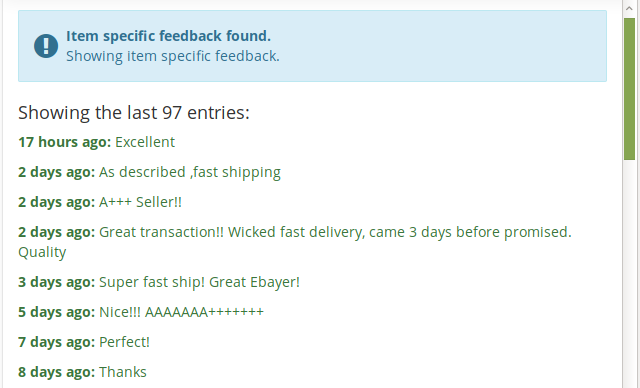 If no feedback could be found for that particular item, it’ll show you the overall seller feedback instead. eBay buyers often leave all sorts of valuable information relating to specific items in their seller feedback. We also bring negative and neutral to the top for you attention as this often relates to concerns about the quality or authenticity of the item itself. Once you’re satisfied you’ve found a well-received product, we’ll take you directly to the product details page so you can make your purchase!